Brownies from three units gathered for the weekend at Camp Capilano in beautiful North Vancouver to camp out ancient Greek style. After conducting a poll of all three units, the girls chose the theme Greek Mythology for their weekend. The girls had a great time making new friends and enjoying the wonderful camp facilities. As part of their afternoon Olympics, the girls spent time Poseidon adventuring in the heated outdoor pool. 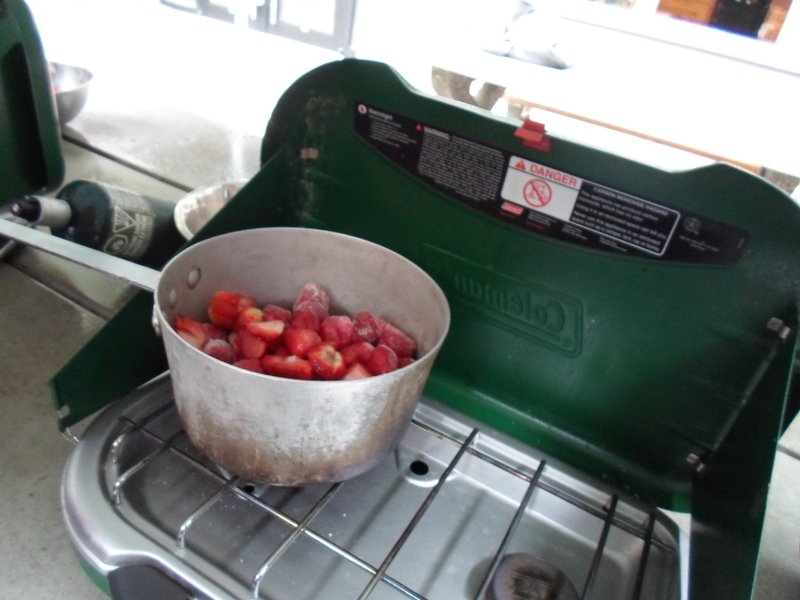 They also learned how to use camp stoves as part of their camping badges. They worked together to make some fruit of the gods jam to bring home to their moms for mother’s day. Other Olympic games included shot put, discus, and cupid’s arrow. It wouldn’t have been Brownie camp without a campfire including all their favourite songs, and roasting marshmallows for s’mores. 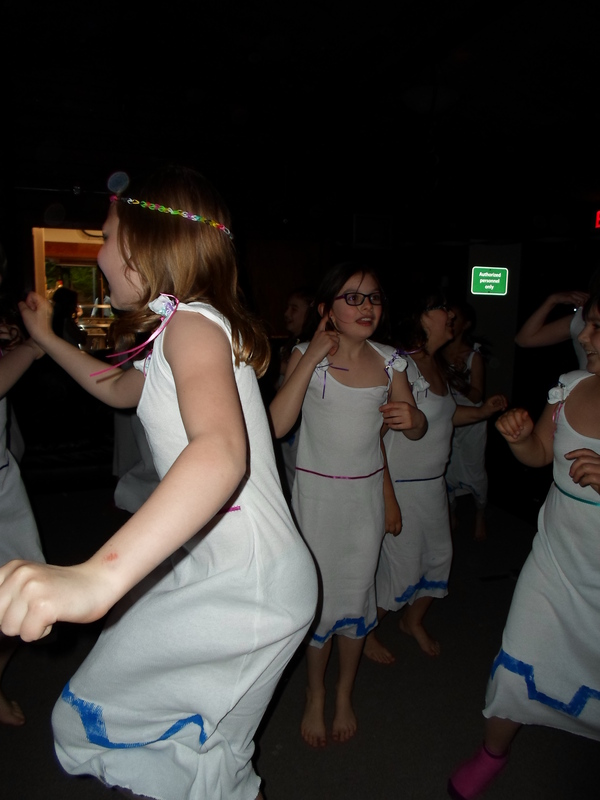 And the girls danced the night away at their toga party wearing the awesome toga nighties they made earlier in the day. It was a wildly successful camp. Thank you to the leaders from the 24th Brownies, the 54th Brownies, and the Highlands Brownies for working together to pull this off. Also, a thank you to the couple of Guides who came along to act as patrol leaders, showing great leadership and fun attitudes. Girls from the 54th Brownies and the Highlands Guiding unit got together for an outing to the Orpheum theatre in Vancouver to attend the Vancouver Symphony Orchestra’s performance of Pixar in Concert. 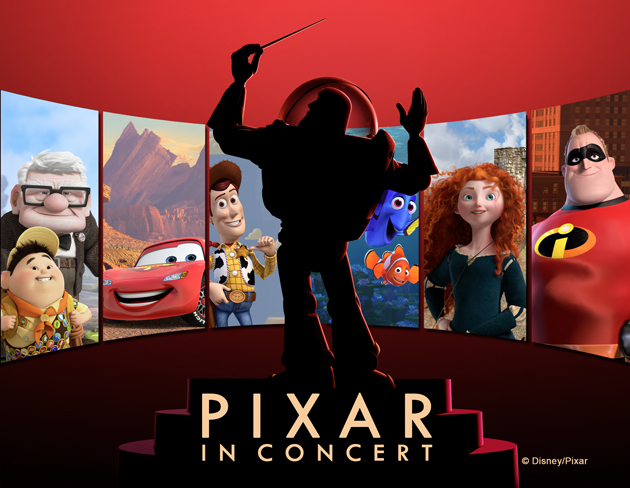 The show featured music from all 14 Pixar films performed live by the orchestra while images from the films were projected on a screen above. The concert really illustrated how powerful the music is, and how it is used to set mood, character, and place in some of our favourite movies. At times funny, sad, and scary, the music and images worked well together — well enough that the sold out audience was held in rapt attention through the whole performance. The Guiders would like to acknowledge that the girls were exceptionally well behaved, proving yet again that there is nothing our girls can’t do. For many of the girls, this was their first time seeing a live orchestra performance and we’re thrilled by how much they enjoyed it. We were all impressed by the talent of the musicians and the splendor of the Orpheum. It was a night that none of us are likely to forget soon.